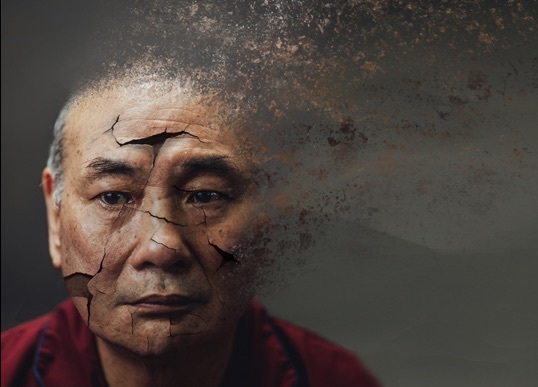 Theatre company Pangdemonium delves into the all-important issue of dementia. 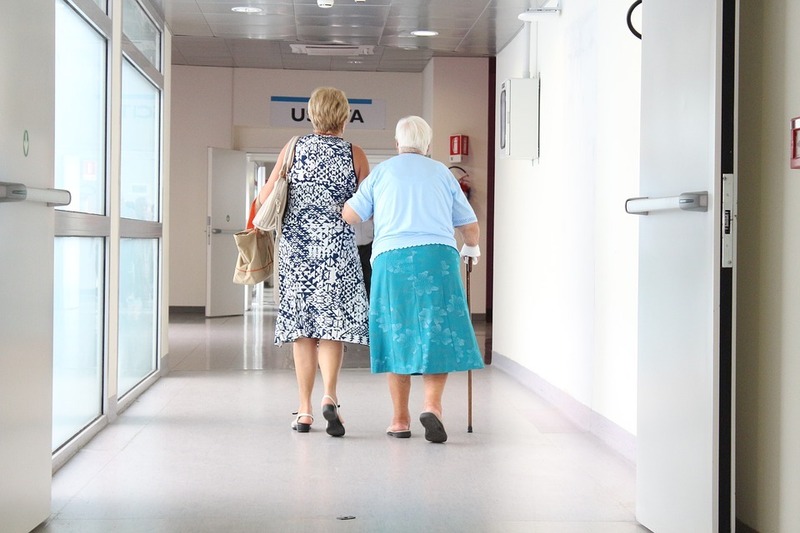 The two agreements include providing caregiver services as well as training and employment opportunities. 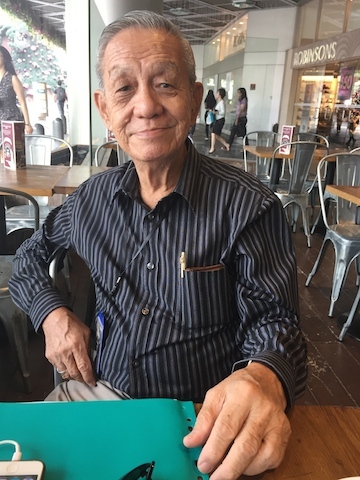 Michael Wong, a recipient of the 2016 Singapore Patient Caregiver Award, is a cancer survivor who juggles his roles as a volunteer at TTSH and caregiving his wife who has dementia. 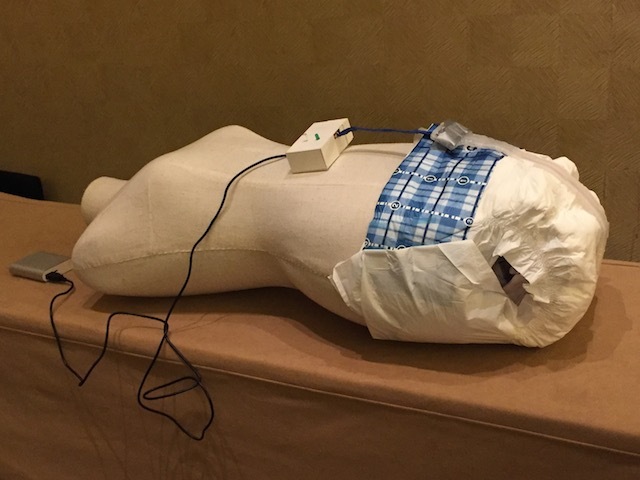 Sensors to protect against pressure ulcers and a pill dispenser come up tops in the first Modern Aging event, with funding each of S$50,000 to build their businesses. 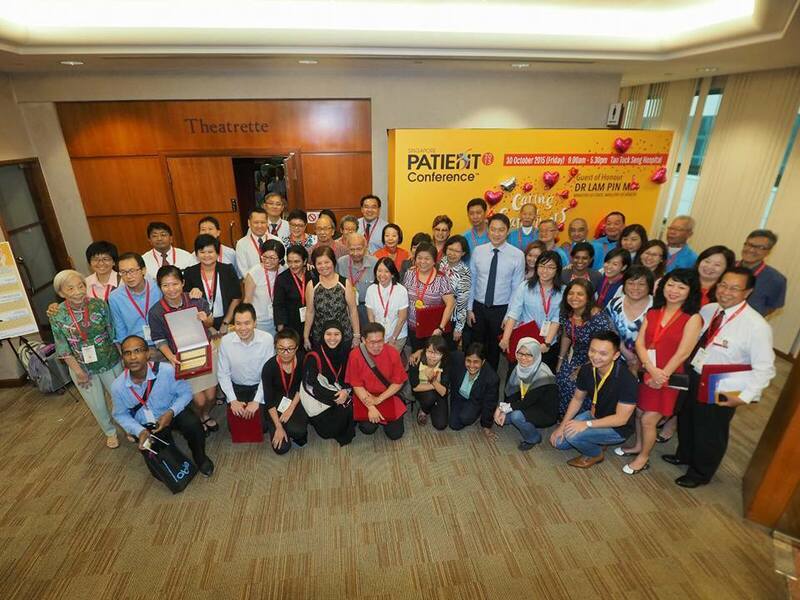 The inaugural Singapore Patient Action Awards highlight the sacrifices and tough journey caregivers go through. 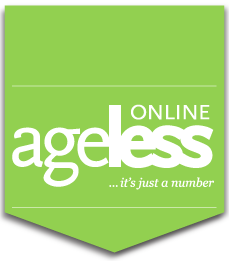 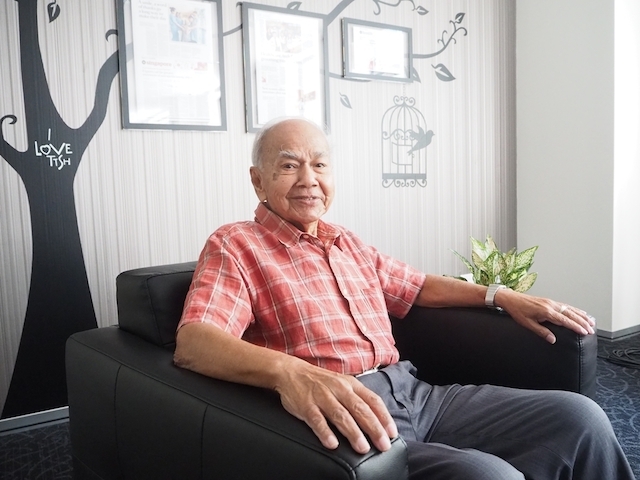 To address a growing pool of caregivers looking after their ageing parents, a cooperative has been set up to give them much-needed support. 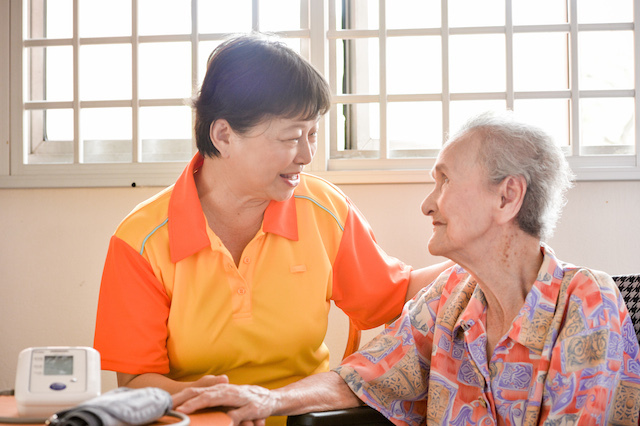 NTUC Health offers a number of services at home to caregivers who need some support. 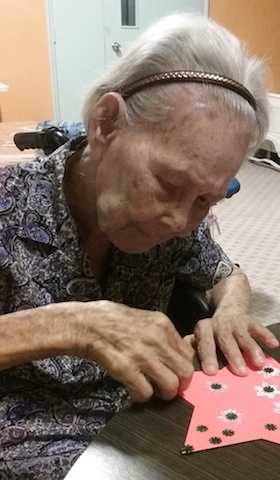 The only programme in Singapore that offers a night care service for those with dementia in a nursing home setting, the programme provides activities to clients and respite for caregivers.